The Institute of Mathematics and Mechanics (IMM) named after N.N. Krasovskii of the Ural Branch of the Russian Academy of Sciences (UrB RAS), the Ural Federal University (UrFU) named after the first President of Russia B.N.Yeltsin, and the Firm "Adaptivnye Resheniya" ("Adaptive Solutions") are organizing in the period of September 15-20, 2014, the International Conference "Systems Dynamics and Control Processes" (SDCP’2014) dedicated to the 90th Anniversary of Academician Nikolay Nikolayevich Krasovskii. The conference will hold a discussion of contemporary issues and problems in the theory of stability of motion and mathematical control theory. The Proceedings has been printed. Please find title and content pages below (png). The Proceedings has been sent to a publisher and should be printed in a couple of weeks. Please follow news on the conference website. Deadline of paper submission to the Proceedings is extended to March 10, 2015. 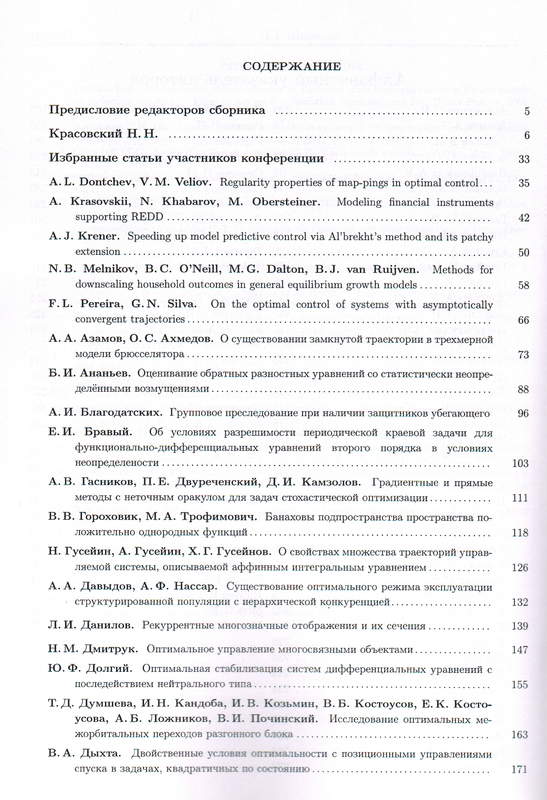 Proceedings of the conference "Systems Dynamics and Control Processes " are planned to be published in 2015. All the participants are asked to submit a paper with the results presented at the conference. Please find the information for authors in section "Proceedings of the Conference" below. Papers will undergo the usual refereeing procedure. Abstracts of the Conference is available in section Scientific program. Program of the Conference is available in section Scientific program. Dear authors, please check your abstract (abstracts were edited, there may be typos, etc.). Information about fees can be found in Russian version of the conference website (see an icon in the top right hand side of the page). Please, read instructions for filling in payment documents. Registration is extended to May 4, 2014 due to the public holiday and weekend. Registration is extended to May 1, 2014. 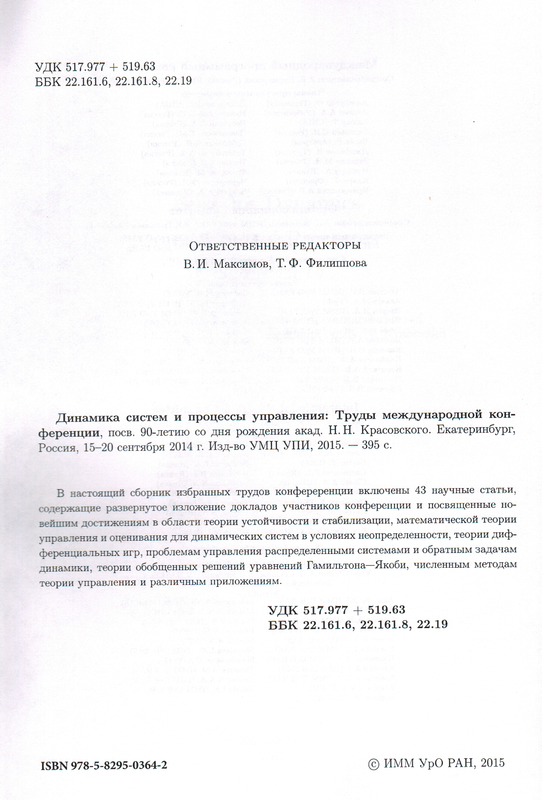 Papers to the Proceedings should be submitted before March 1, 2015 March 10, 2015 (in Russian or English). Manuscript should be typeset in LaTeX, using the template and style given below. The maximal length of a paper typeset in this way should be 8 pages. 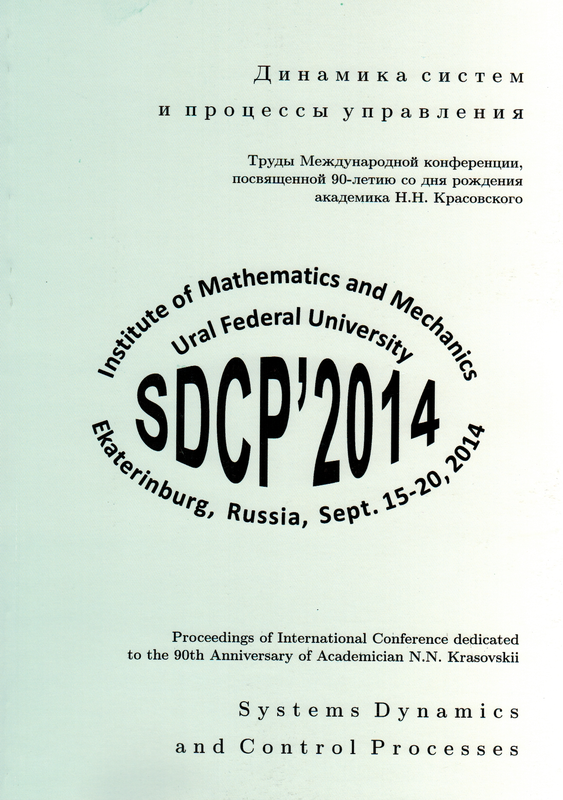 The paper (tex-file, eps-files for figures, and pdf or ps files) should be sent to sdcp2014@imm.uran.ru. Please name all the files (*.tex, *.pdf and the figures) using the author surname and initials (a speaker) (e.g. 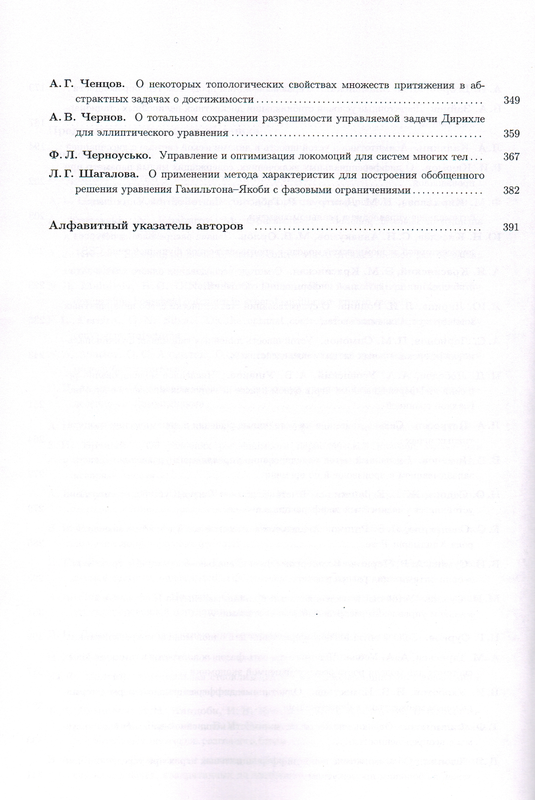 IvanovI.tex and IvanovI.pdf for the paper by Ivan I. Ivanov). The planned program includes plenary (60 min) and section (30 min) reports. Abstracts and Conference Proceedings are planned to be published. Abstract up to 2 pages (tex and pdf files) should be submit on this web site. Abstract should be prepared in LaTeX using the special template provided below. Please name all the files (*.tex, *.pdf and the figures) using the author surname and initials (speaker) (e.g. 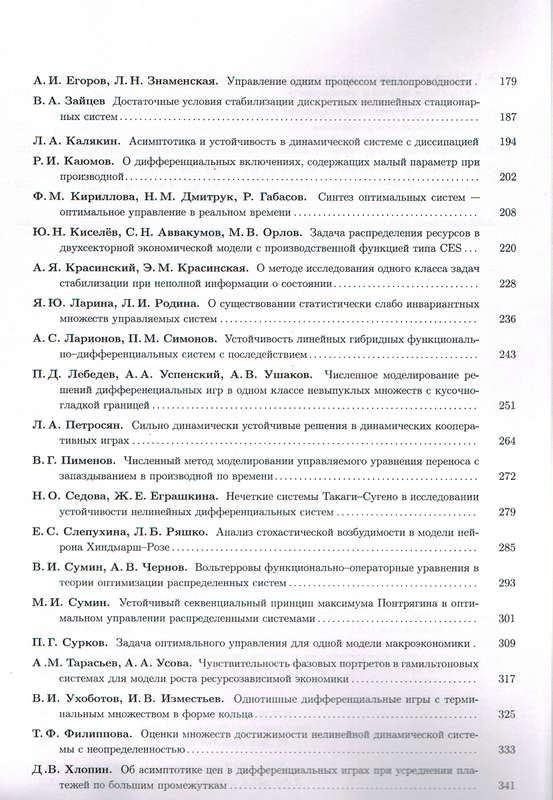 IvanovI.tex and IvanovI.pdf for the abstracts by Ivan I. Ivanov). All files must be packaged into one *.rar or *.zip file. Figures should also be included in this archive. The Proceedings are planned to be published in 2015. Papers should be send up to December 1, 2014 March 10, 2015 . The papers will be refereed. Fees include organizational costs and the abstract book. For foreign participants the registration fee is 200 EUR. For the detailed information about payment of the registration fee please contact the Organizing Committee. For other variants please contact the Organizing Committee (there are no English versions of web sites of hotels). Contact the Organizing Committee is preferably carried out by e-mail.